Android or iPhone, if you’ve used Instagram in the past few months, you probably have enough material to craft your own work of art with the help of Casetagram. 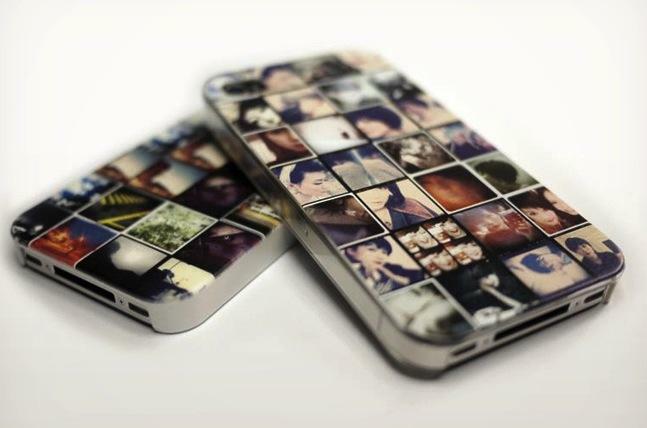 The company lets you select your favorite Instagram pics and turn them into a smartphone case. Today’s DT Deals offers a customized iPhone 5 case for just $39, 35 percent off the retail value of $60. If you don’t have an iPhone 5, you can also opt to buy the Casetagram gift card worth $25 for just $15. And yes, this all comes with free global shipping. We’ve reviewed an iPad case from Casetagram before, and if you select your most vibrant, Lo-Fi photos, the pictures will turn out great. And now that we’re offering a discount, there’s no reason not to give it a shot. They make for a fun present too, Mother’s Day shoppers.